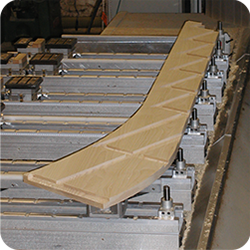 Specialists in wreathed handrails and CNC precision cutting, shaping and moulding. 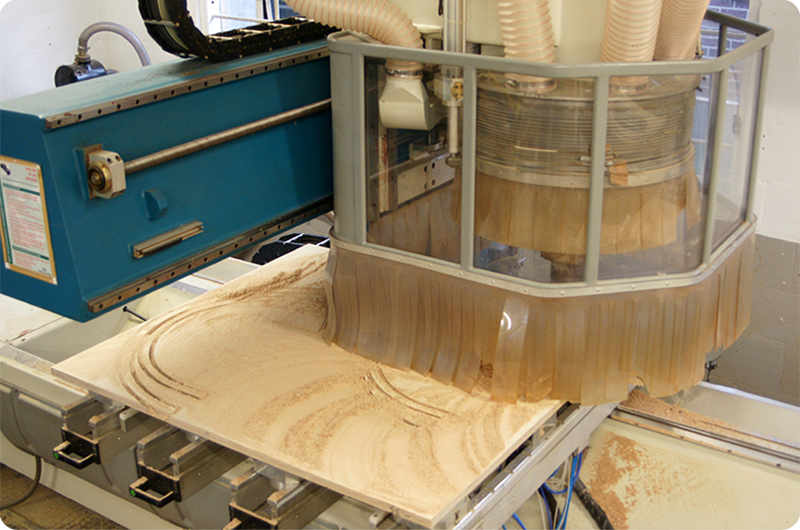 Our versatile 5 axis CNC router with its thirteen position tools changer can carry out numerous machining operations on a wide range of materials from solid timber to MDF, MFC and ply. 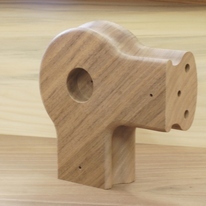 Contact us about the cutting and moulding services we offer.